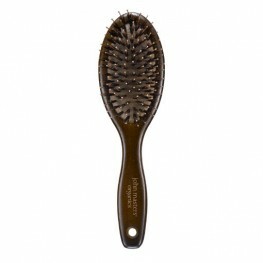 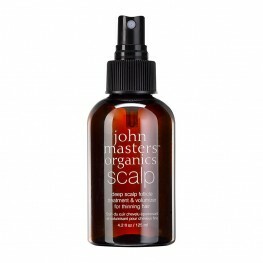 A fragrance-free daily conditioner ideal to gently protect, hydrate and detangle all hair type.. 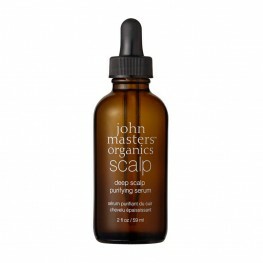 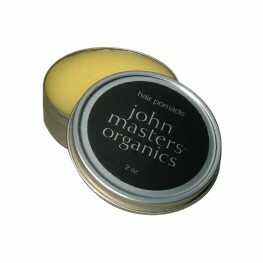 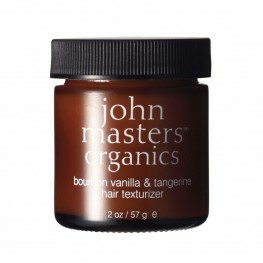 The John Masters Organics Citrus & Neroli Detangler uses a tantalising blend of lemon, pink g..
John Masters Organics Citrus & Neroli Detangler 473mlThe John Masters Organics Citrus & N..
100% blend of pure plant and essential oils chosen for their protective, moisturising and restora..
Green Tea and Calendula Leave-in Conditioning MistYet another reason to revere the guru of beautiful.. 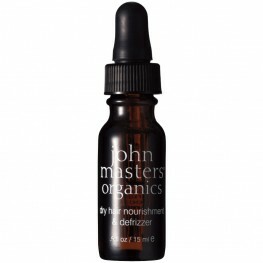 The John Masters Organics Honey & Hibiscus Hair Reconstructor is a super-intense conditioni..
John Masters Organics Honey & Hibiscus Hair Reconstructor 473mlThe John Masters Organics Ho..